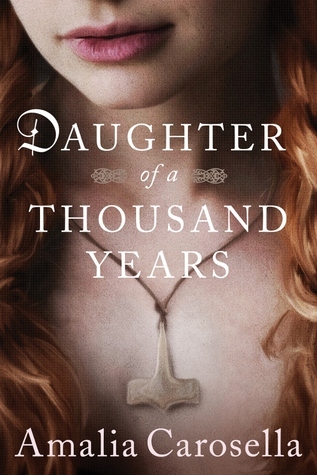 Another epic time parallel tale of Vikings, women, exploration of time, place and also belief. Absolutely loved this from start to end. A powerful message with memorable and relatable characters in settings both old and contemporary.